Last year, BMW Motorrad announced self-riding technology with a video of a self-riding BMW R 1250 GS. Aside from the video, which highlights some of the amazing safety technology in progress at BMW, there has been little information on self-driving technology for motorcycles. 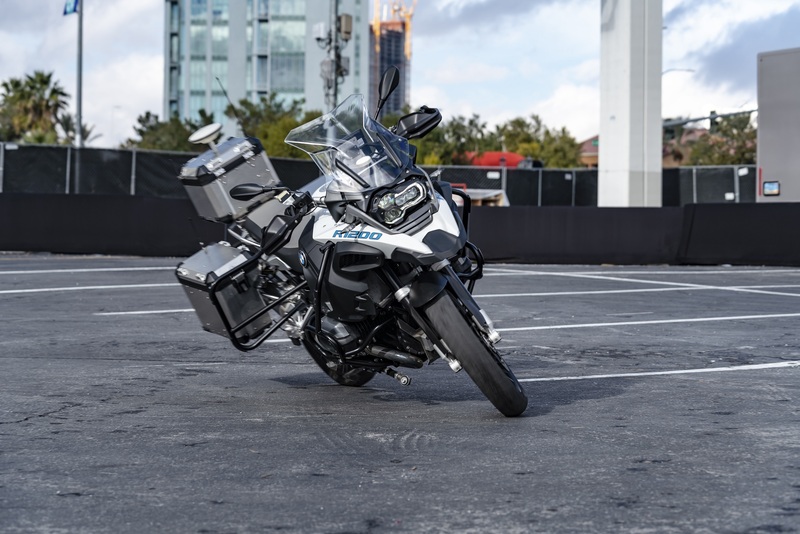 Recently, BMW Motorrad brought this incredible motorcycle to the Consumer Electronic Show 2019 in Las Vegas, NV, where attendees got an up close and personal look at its technology. While self-driving and self-riding technology is fascinating and exciting, the intention of this project was not necessarily to develop a motorcycle that can handle itself. This amazing prototype was built to find new ways to enhance BMW safety. Some features in development include adaptive cruise control and automatic emergency braking. BMW’s head of development Viktor Schaller said once these technologies are developed, they will debut on BMW R-series touring motorcycles. “While the tech wouldn’t ride the bike for the rider, it could be used to help teach novice riders how to be safer on their motorcycles, and it could also be used as a riding coach to help advanced riders come closer to the limits of their high-performance racing machine,” according to Road Show. Visit Southern California BMW Motorcycle Dealers today to check out everything BMW Motorrad has to offer. 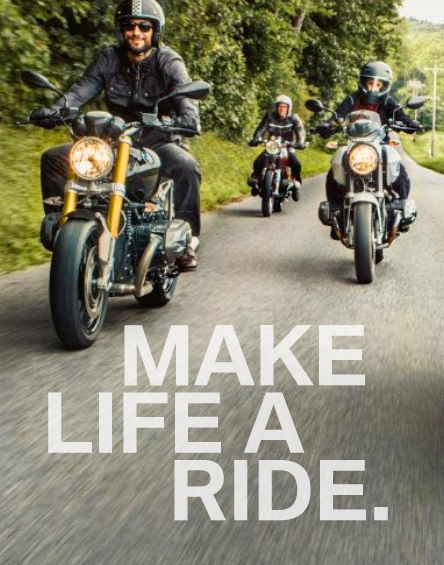 From Adventure motorcycles to Touring motorcycles, BMW has something for everyone. The company even offers scooters! For your convenience, BMW motorcycle dealers are located throughout Southern California, including dealerships in Riverside, CA, in San Diego, CA, and near Los Angeles, CA. At each of these locations, Southern California BMW Motorcycle Dealers offers a great selection and fantastic customer service. Additionally, if you are in need of any new gear to go with your motorcycle, you can find it at our dealerships. Come on down to one of our dealerships in Southern California to learn more.